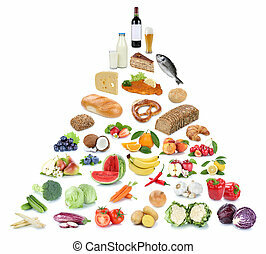 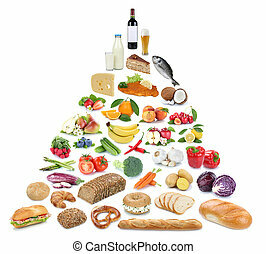 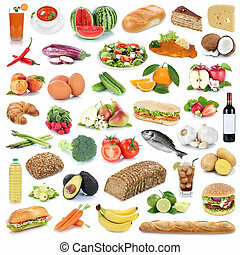 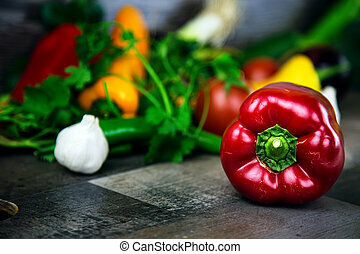 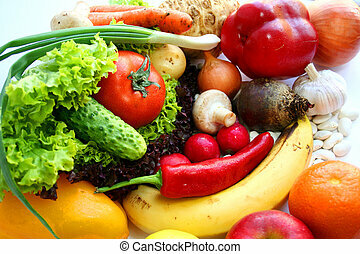 Healthy eating vegetarian fruits and vegetables background. 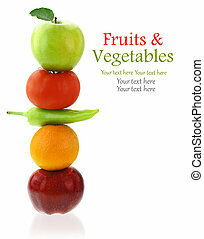 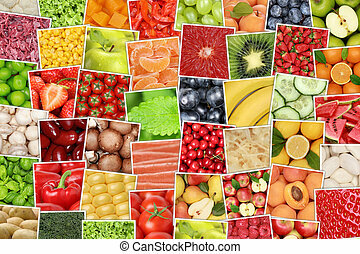 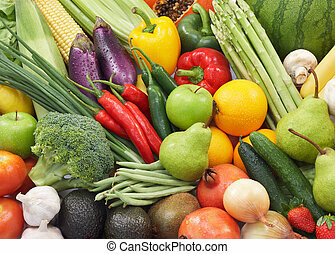 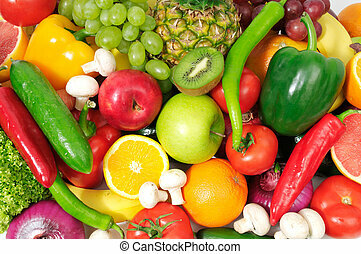 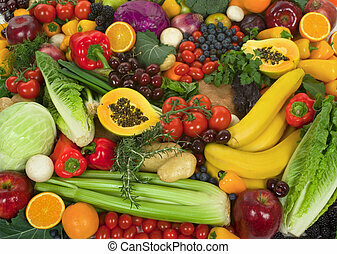 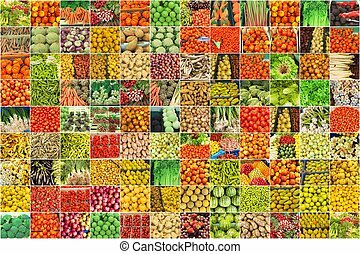 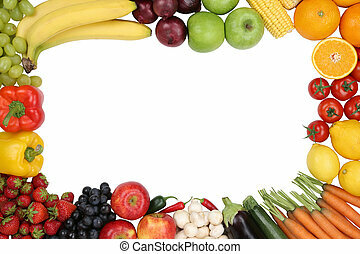 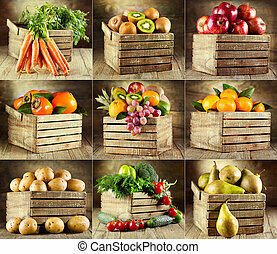 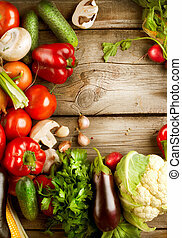 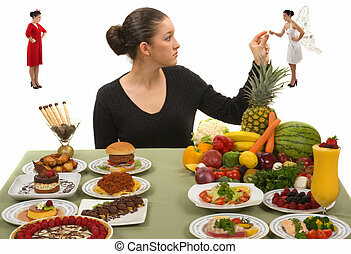 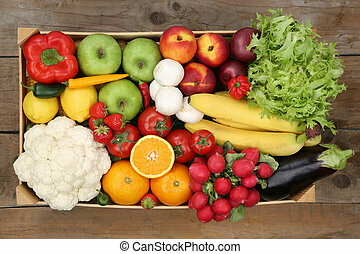 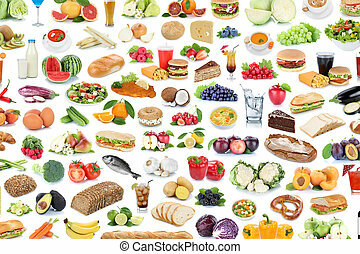 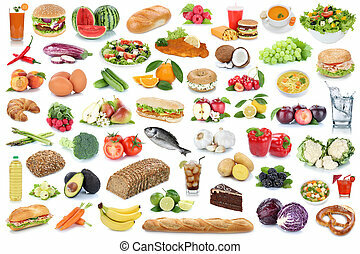 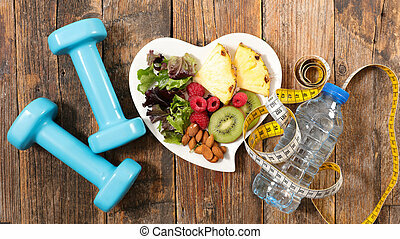 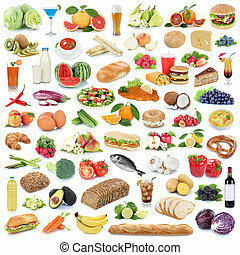 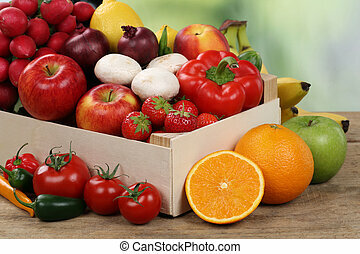 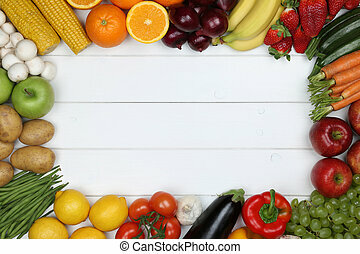 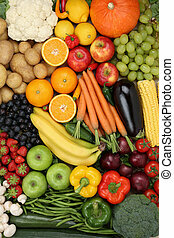 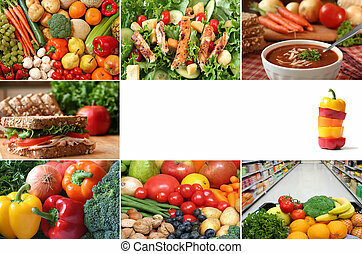 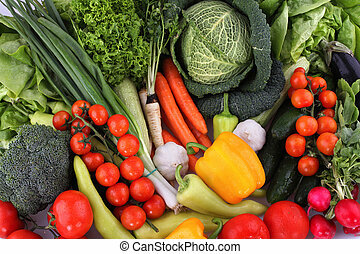 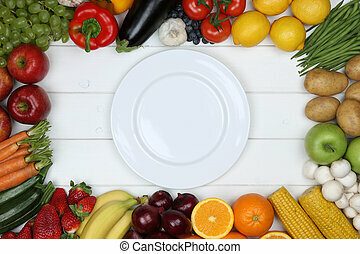 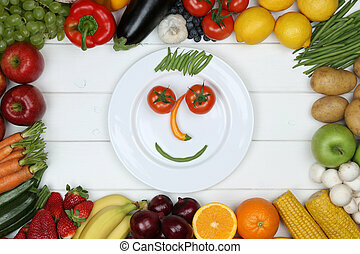 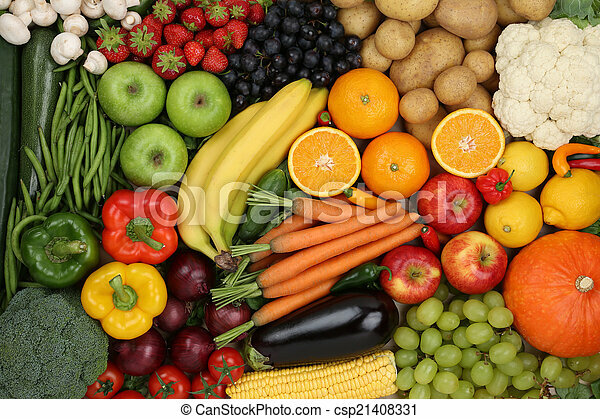 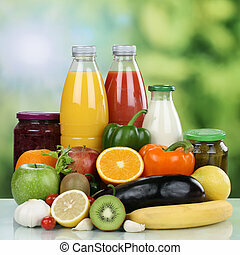 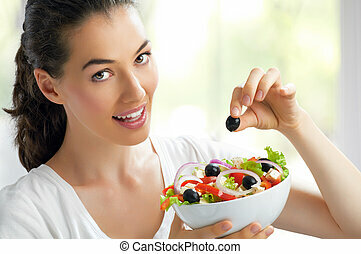 Healthy eating vegetarian fruits and vegetables as background. 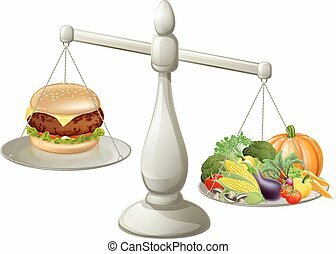 This year I resolve myself to ignore my arch nemesis in culinary choices and pay much more attention to that angelic voice helping me dine sensibly.